Couples Massage Miami, Ft Lauderdale and Palm Beach. Eminence Massage is South Florida’s largest in home couples massage and mobile spa service. Indulge a mutual form of true love and bliss with our serene, romantic couples massage for two. Whether you are at home, hotel, resort, vacationing on the beach in Boynton, Boca, Aventura, South Miami, Kendall even Delray. Eminence Massage mobile spa service is well known for helping foster and nourish healthy relationships by taking the quintessence of love to a new level with our loving therapeutic touch. Allow us to prepare a delightful ambiance for you two love birds. You will be provided rose petals, low music, candles, incense and sensual aromatherapy oil. You will be fascinated by the set up, delighted by the decadence and enticed by your massages. 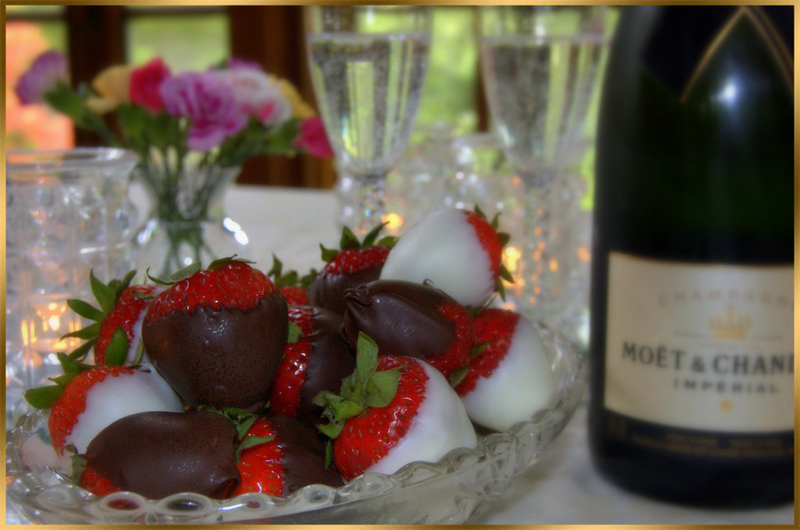 You can also add wine, champagne, chocolate, roses, orchids, or chocolate covered strawberries. Experience enticement and romantic bliss by enjoying a massage with the one you love. So relax…. and surrender your whole heart to our loving couples massage.